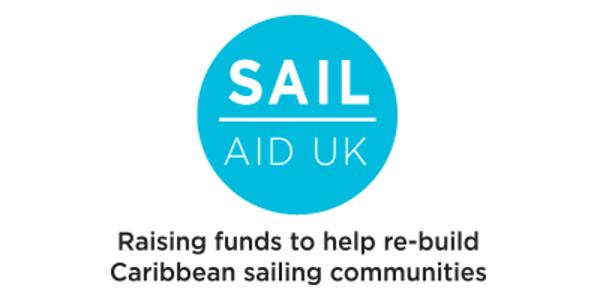 Simon has worked in the sailing industry for over 14 years and is currently the Events Director of the UK operation of Sunsail Worldwide Sailing Limited. Prior to this Simon held senior marketing positions with several international law firms. 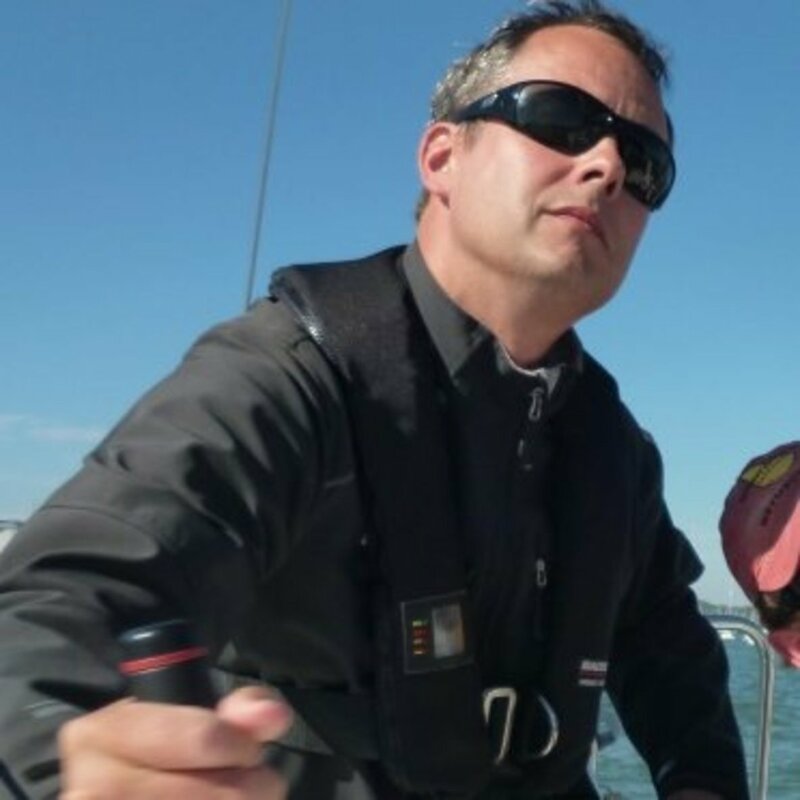 Simon and his family enjoy sailing, are members of Warsash Sailing Club and are keen supporters of the youth sailing programme at Warsash.